Is it the gift that keeps on giving? 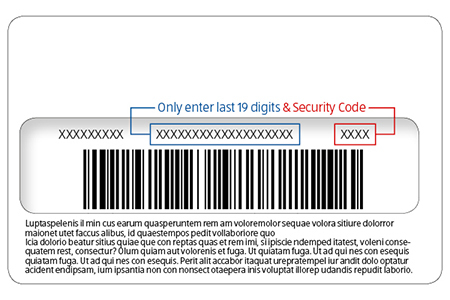 Use the diagram below to locate your ALDI Gift Card Number on the back of your card. Enter the last 19 digits in the Gift Card Number box below, along with the 4-digit PIN in the Security Code box.